Facilitating innovation workshops and design sprints for teams to quickly identify and solve creative challenges is my specialty. 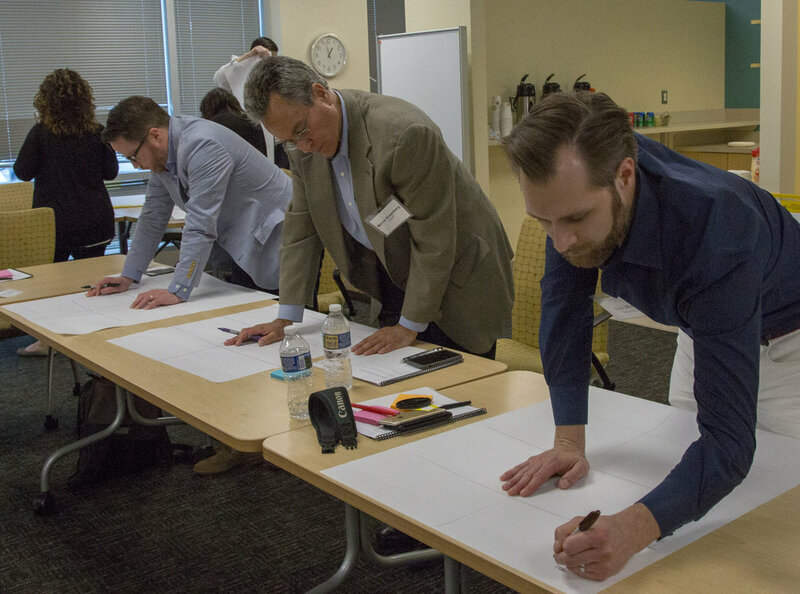 Here's how a Design Sprint can help your organization get to the next level. Facilitated sprints range from 2 days to 5 day workshops, held at functional locations designed for thinking big, and getting hands-on. Every session is customized exactly to your needs and challenges. The sessions are structured yet creative; rigorous yet fun. Participants often report deep enthusiasm from the experience with a sense of team closeness and a drive to execute on results. Structure and exercises in the design sprint are based on the NYT bestselling book "Sprint: How to Solve Big Problems and Test New Ideas in Just Five Days" by Google Ventures' leader Jake Knapp. This process has been tested and refined in companies and start-ups all over the world including firms such as Google, Flatiron Health, Nest and Medium - and it can help your organization, too. As an independent consultant, Daniel Vogelzang has worked with Fortune 500 corporations, major consumer brands, start-ups, and non-profit organizations. Daniel has demonstrated an ability to effectively reach objectives, drive value and create growth. Previously, Daniel was a co-founder and partner at Soldier Design, a boutique design and branding studio. Daniel lives with his wife and three children in Reading, MA. Sign up to receive an email every few weeks with my business insights and ways I can help you overcome business complexity. We respect your privacy. This email will never be shared, sold, or distributed. Ever. Thank you! Make sure to check your inbox to confirm your subscription. After that, your first email will be on its way!